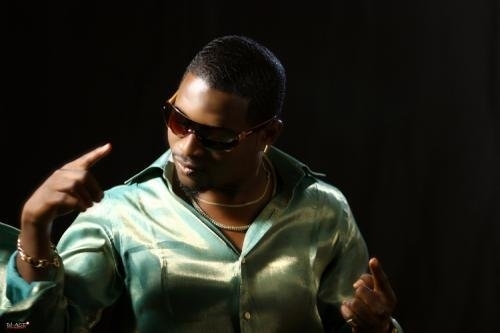 Nigerians are die hard fans of entertainment and it is in their culture to flag a particular dance step continuously to the point that it will seem like a sin if you do not know how to dance it. 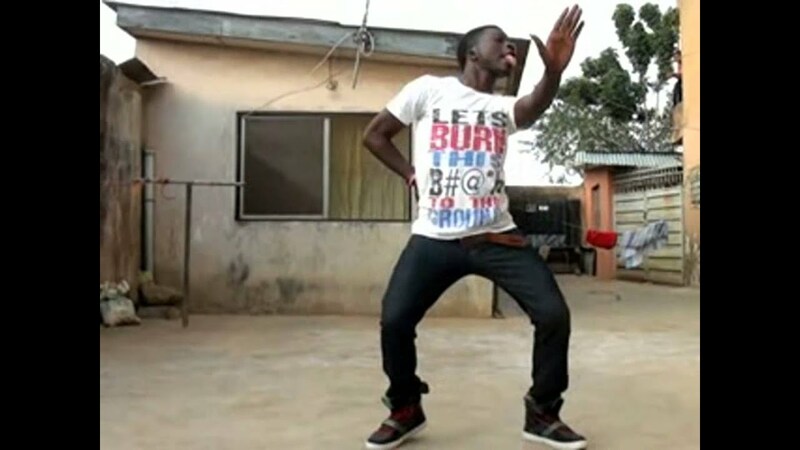 It is Thursday, let us take you back to some amazing dance steps that rocked in their time. 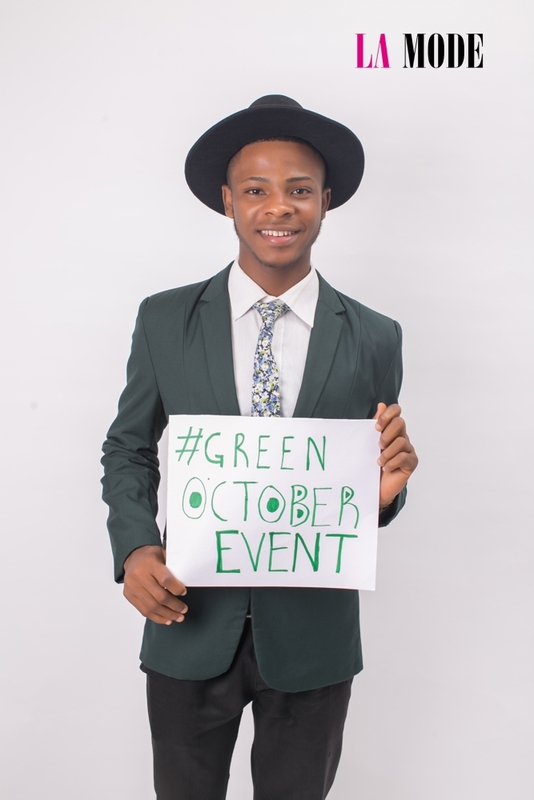 Taiwo Ahmed Campaigns for La Mode Magazine Green October Event!